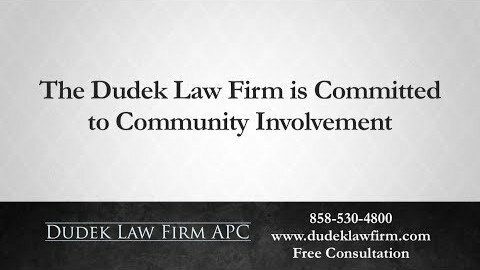 San Diego Attorney on What are the Bike Laws in California? 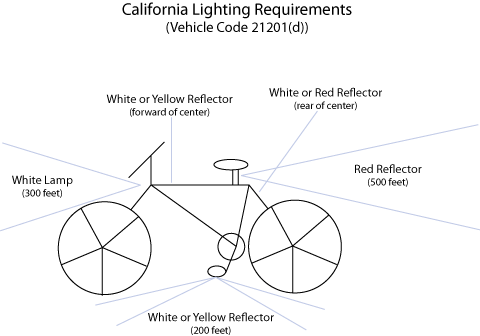 What are the Bike Laws in California? 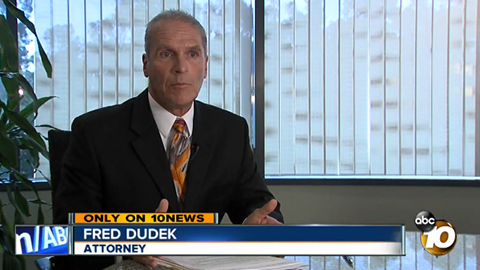 San Diego attorney Frederick M. Dudek has logged thousands of miles throughout California and nationwide on his bike. 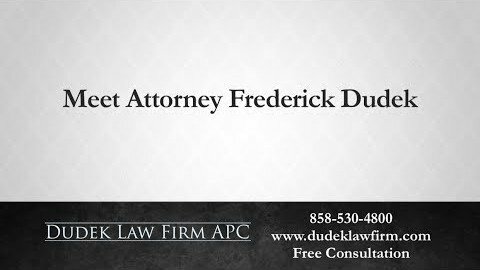 Whether on the road for recreational rides or just commuting to his law office in San Diego, California, Frederick’s passion for the sport of cycling continues to grow along with his commitment to helping those hurt through no fault of their own while biking. Do I have to wear a helmet while on a bicycle? What do I do if there is no bike lane? How can I be safe while riding my bike at night? Can I listen to music while I ride? 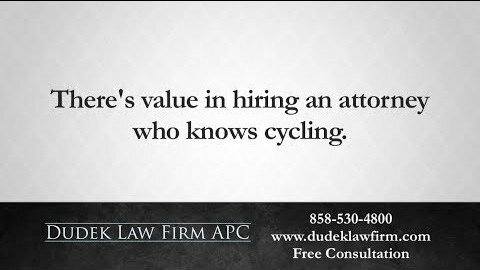 Our law firm encourages cyclists to familiarize themselves with and understand California’s bicycle laws. 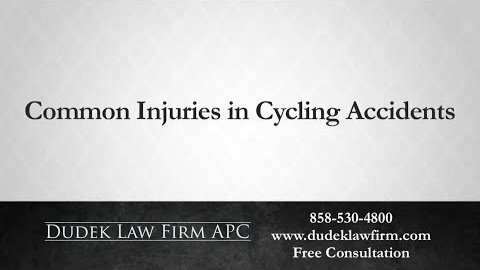 Bicycle accidents cause serious, permanent injuries and are frequently fatal. Thus, cyclists must take every precaution to ensure a safe and fun ride. Cyclists are required to comply with motor vehicle traffic laws. They must obey lane designations, stop signs and traffic lights. 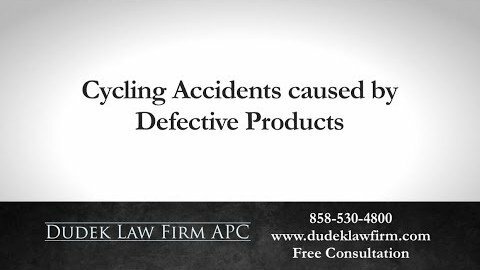 Cyclists may not cycle while under the influence of alcoholic beverages or drugs. 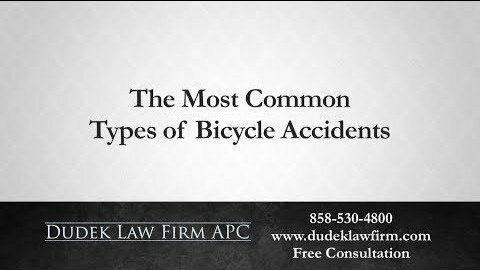 Often referred to as CUI (Cycling Under the Influence) or BUI (Bicycling Under the Influence), this act is punishable by state law (California Vehicle Code Section 21200.5). Cyclists under the age of 18 must wear a helmet under the law. However, it is important to note that helmets prevent serious injuries for cyclists of all ages. Cyclists must use hand signals before stopping, turning or changing lanes. Cyclists may not wear headphones when cycling in California. This law applies to traditional headphones as well as earbuds, which may be worn in one ear but not both. Cyclists should ride in designated bike lanes when available. If no designated lane is available, cyclists should ride as far to the right as practicable. 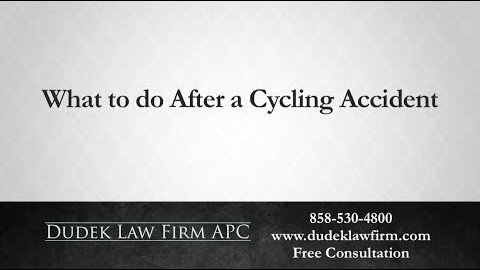 If you would like to talk to someone about what you are going through, then take advantage of the free consultation our lawyer offers for bike injury claims. 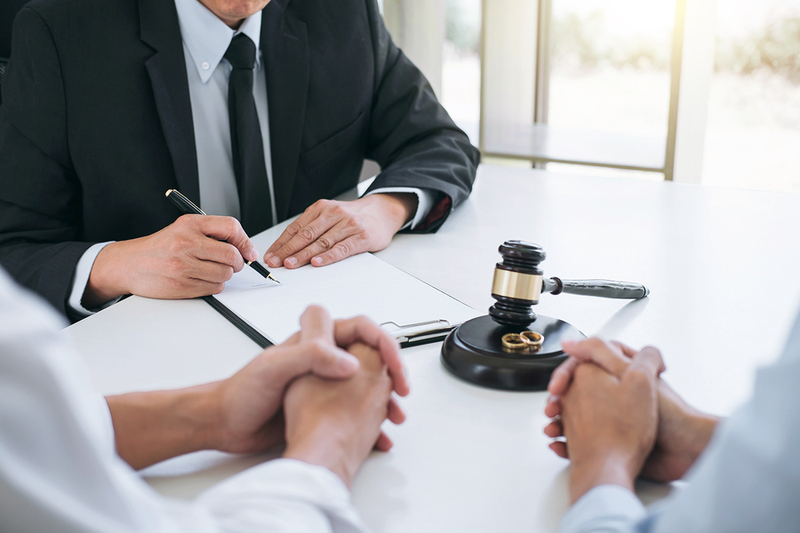 We can ensure that you and your family understand how the law may be on your side. 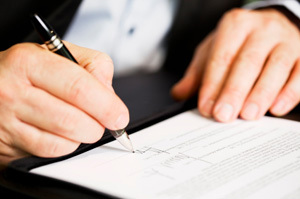 All consultations are given without any obligation to retain the services of our law firm. 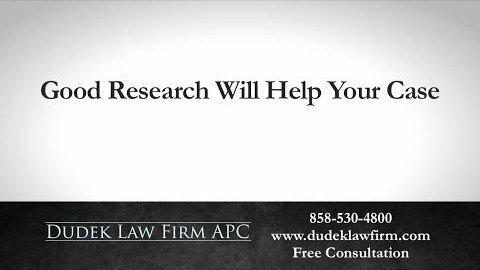 If you do hire our law firm, then you will benefit from our ability to give the personalized attention of a small law practice while also providing the aggressive litigation experience found in larger law firms. 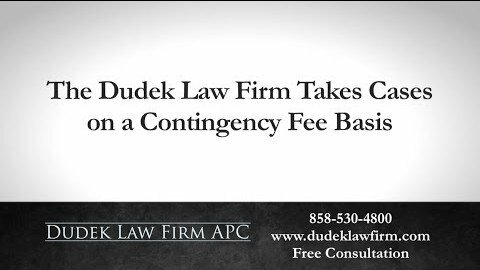 Please contact the Dudek Law Firm APC to schedule your complimentary case review with Fred today.